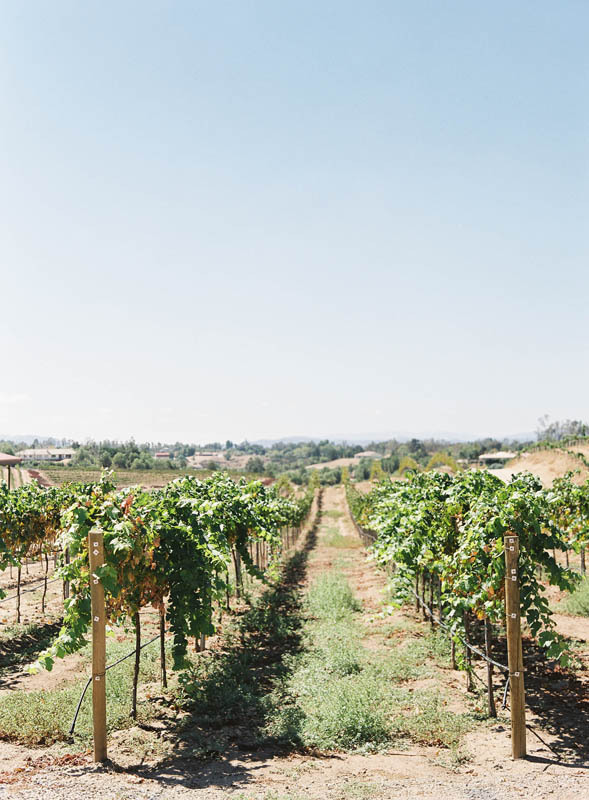 Located on the De Portola Wine Trail, our vineyard is nestled in the hills surrounded by our beautiful Spanish Style Estate. 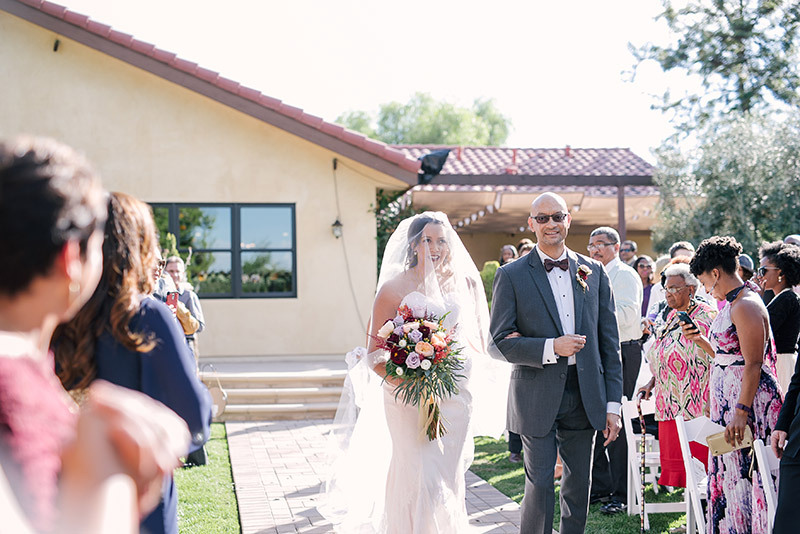 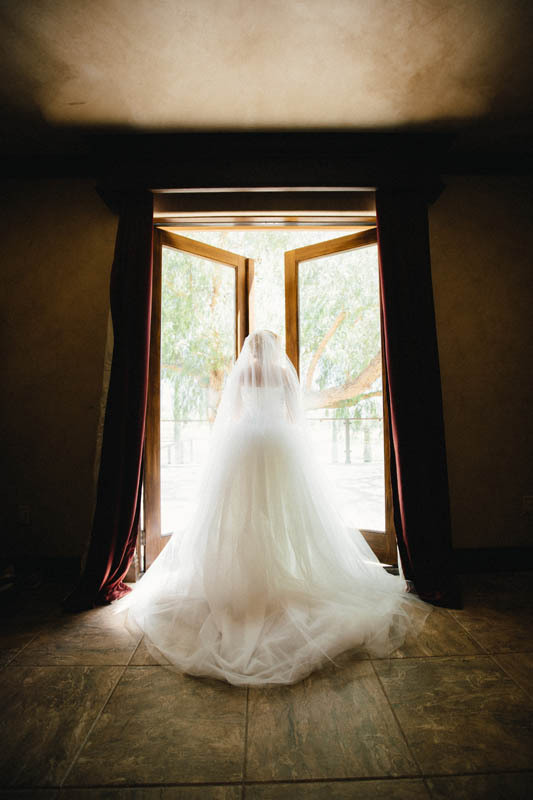 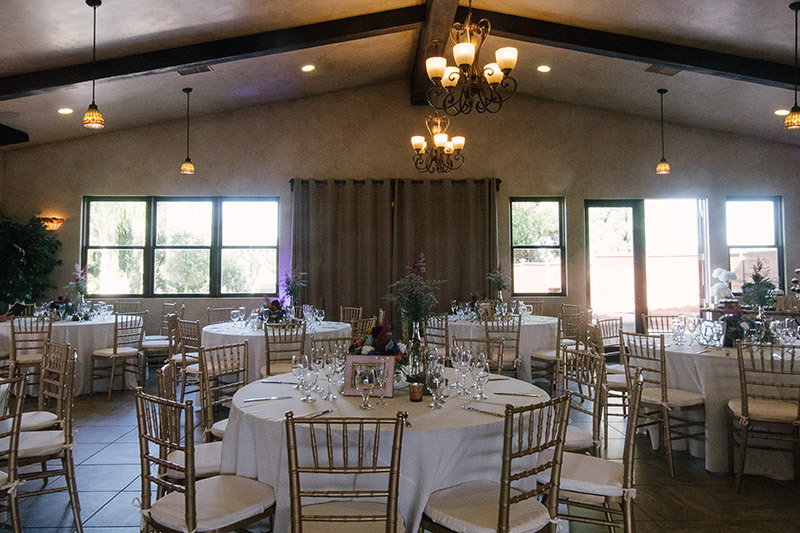 Our Estate Club House was designed to give you the ultimate wine country wedding, but with all of the warmth and comfort many have come to expect from Danza del Sol. 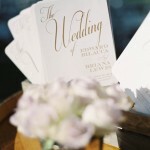 Create the Wedding of Your Dreams! 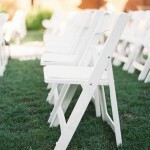 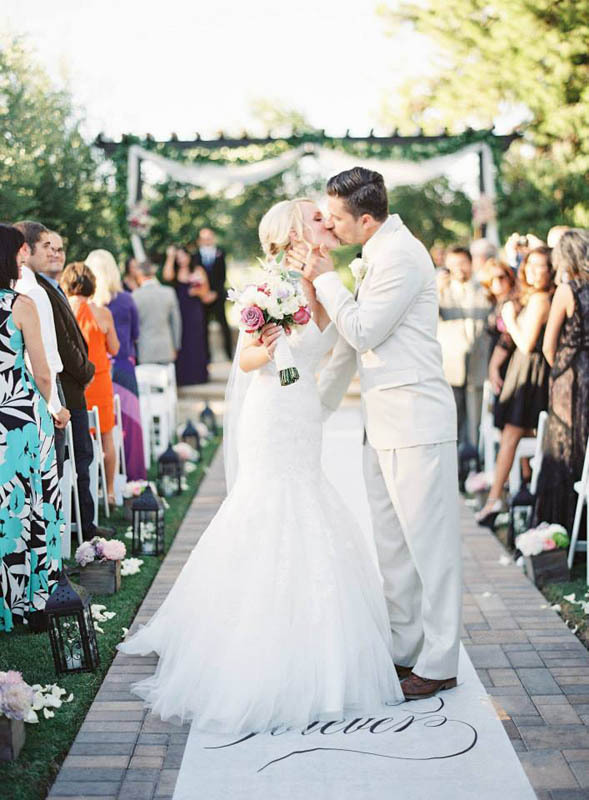 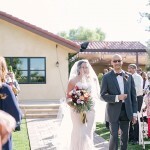 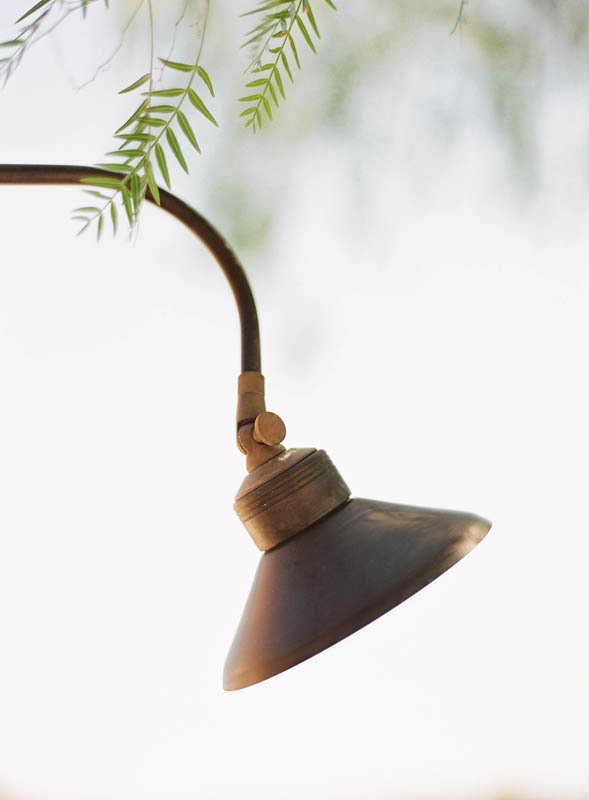 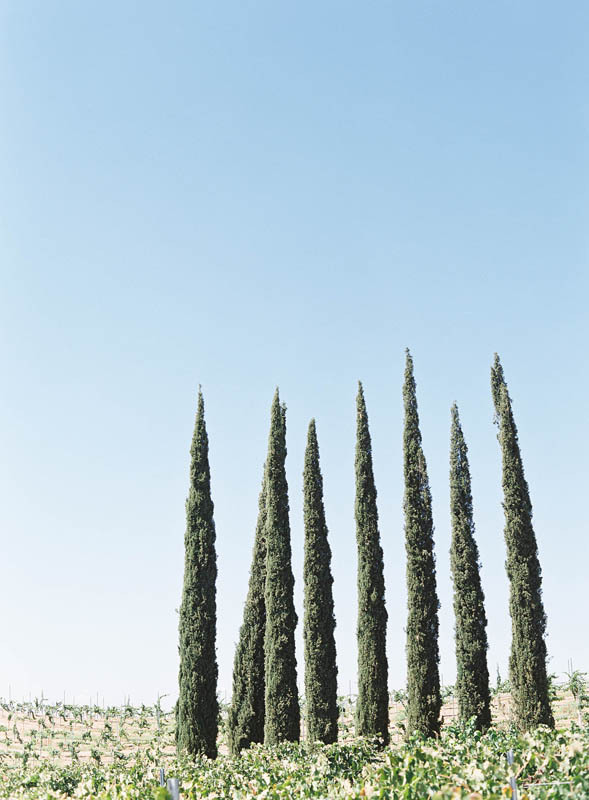 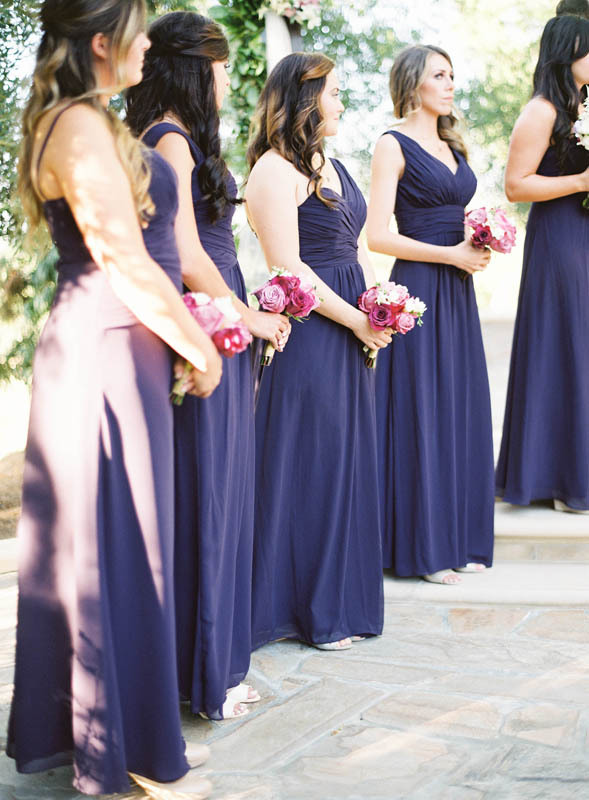 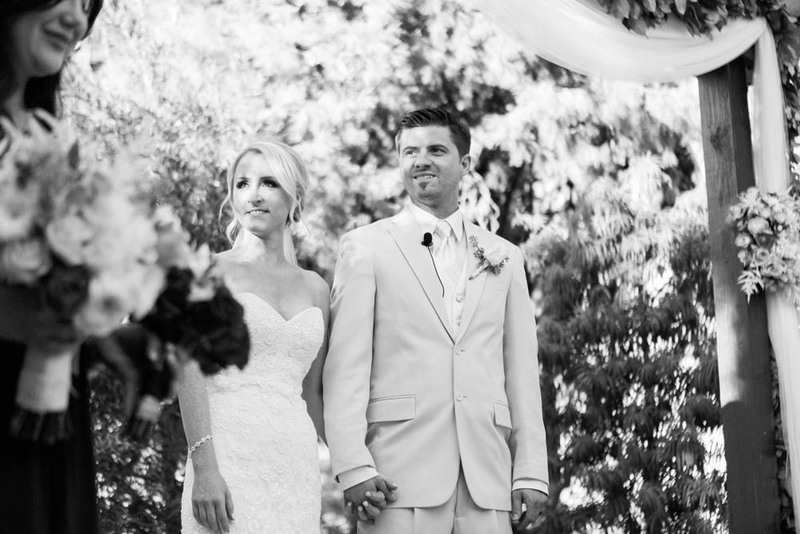 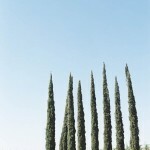 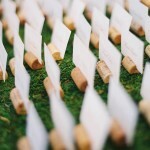 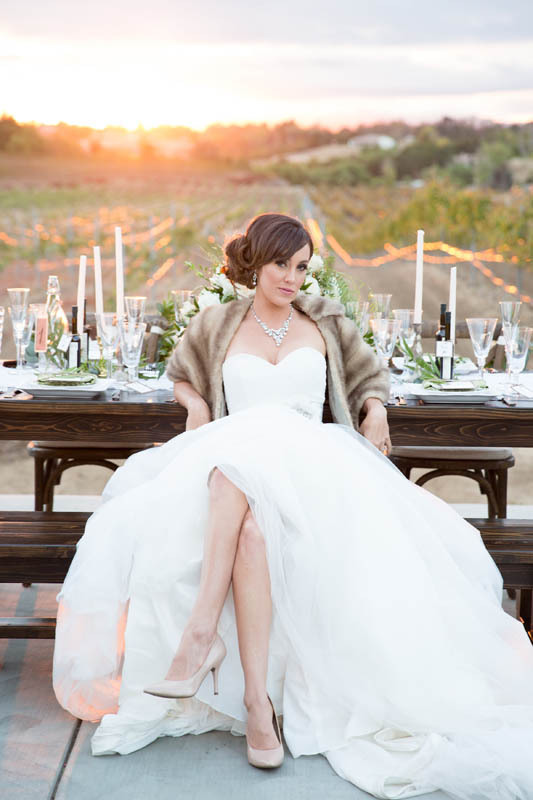 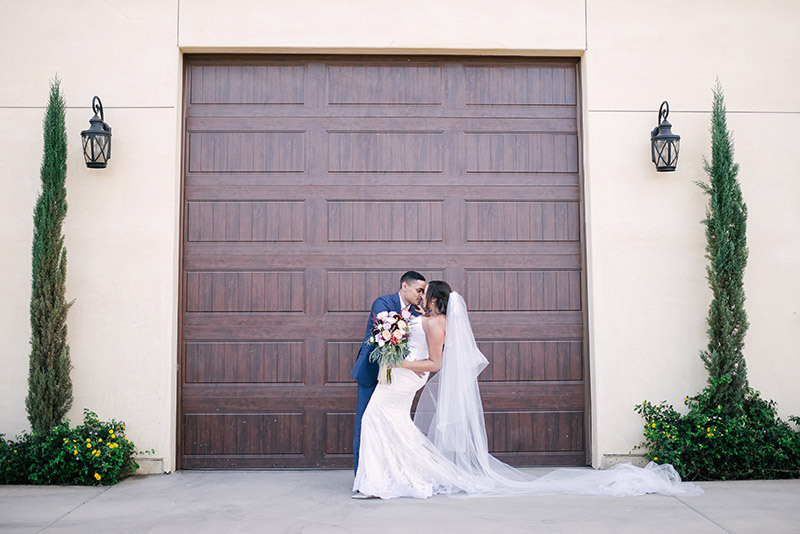 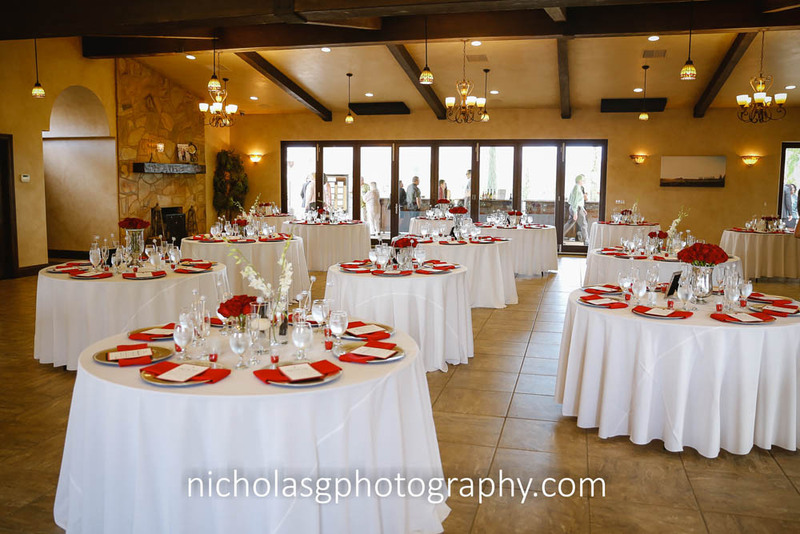 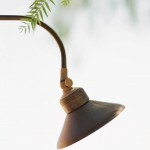 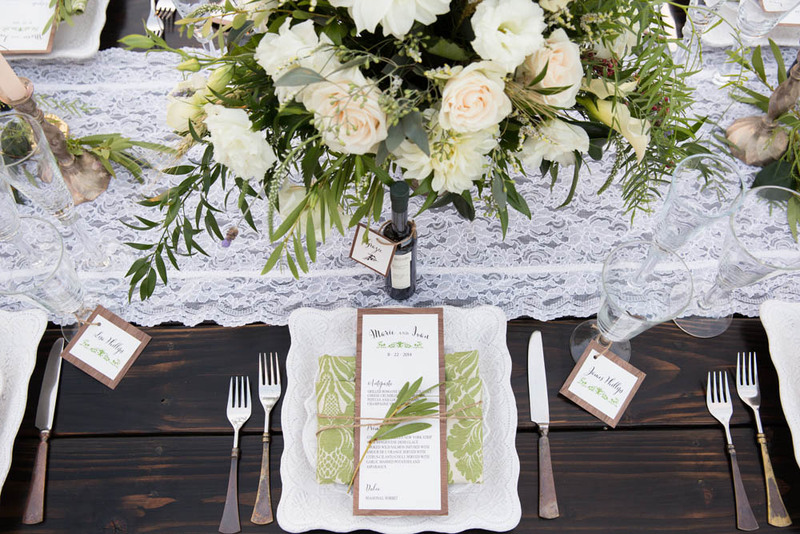 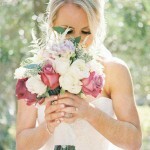 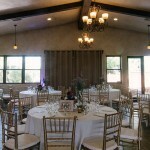 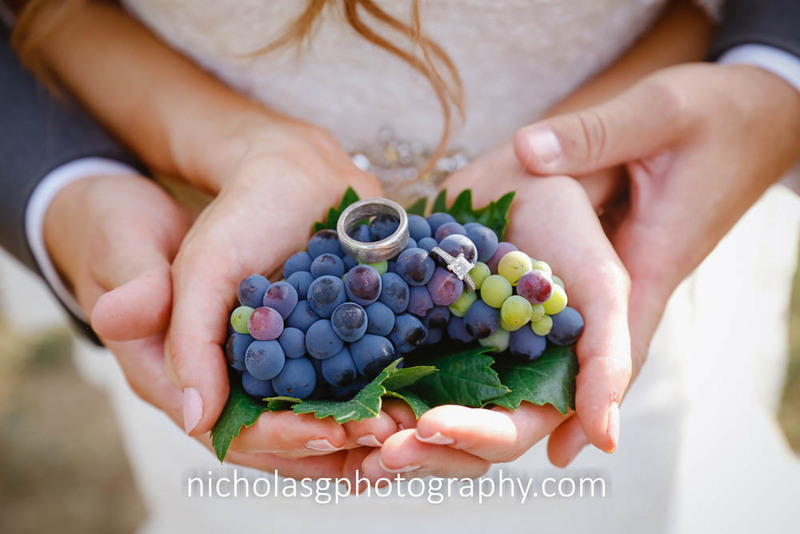 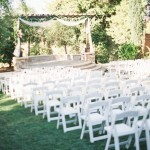 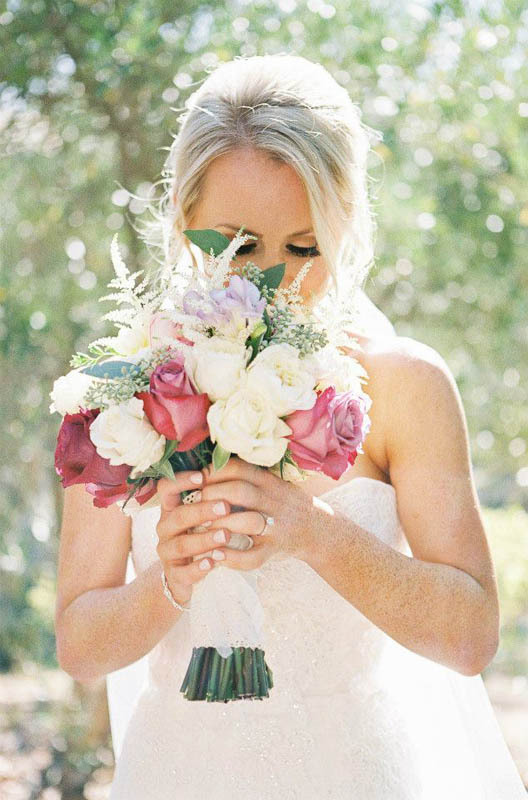 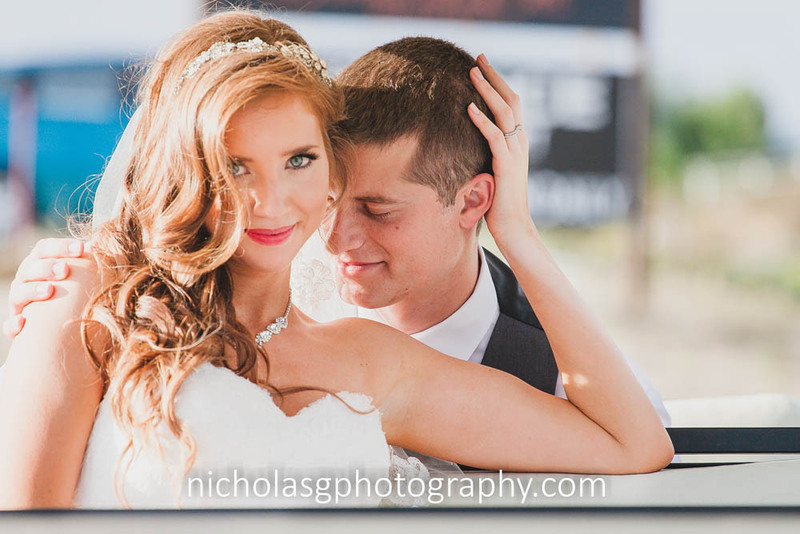 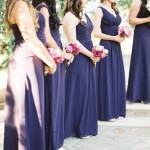 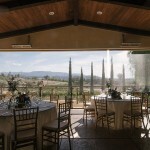 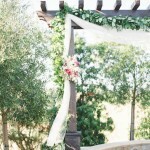 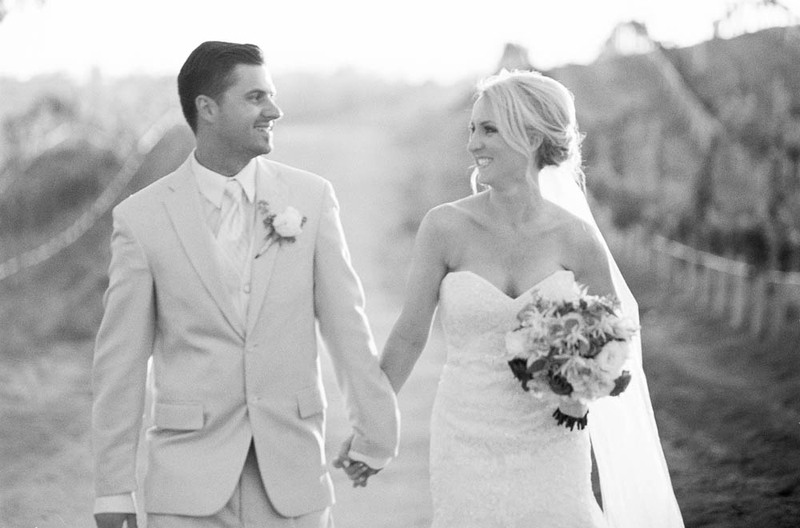 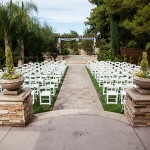 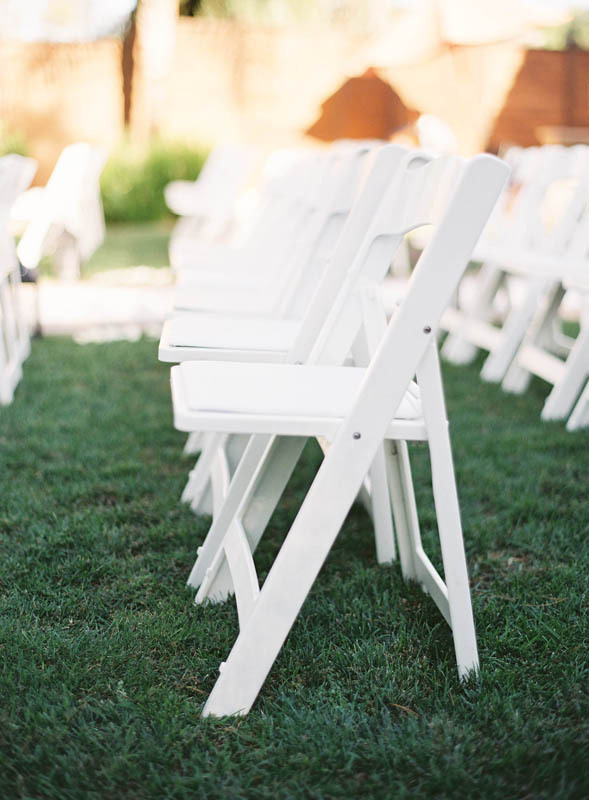 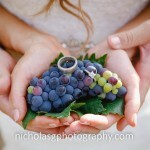 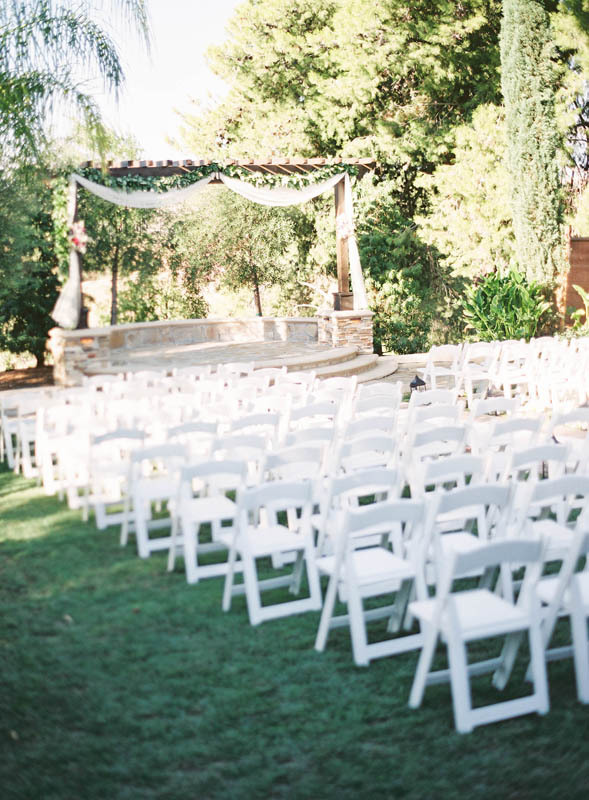 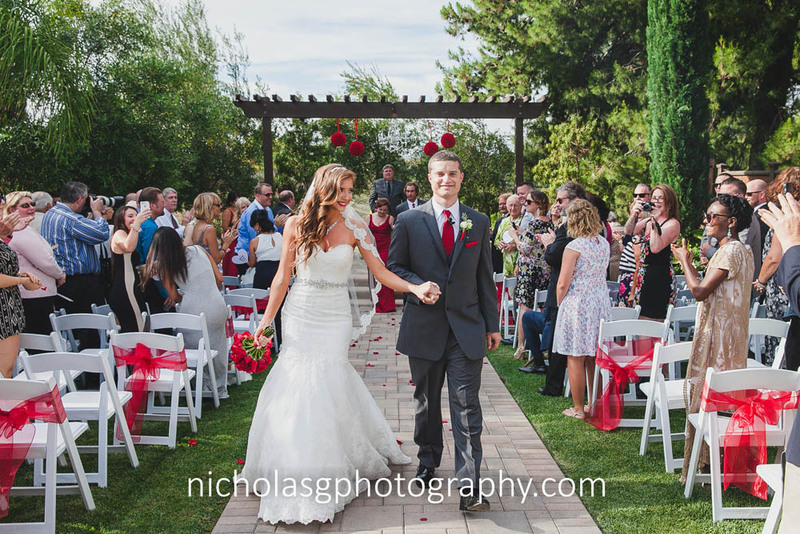 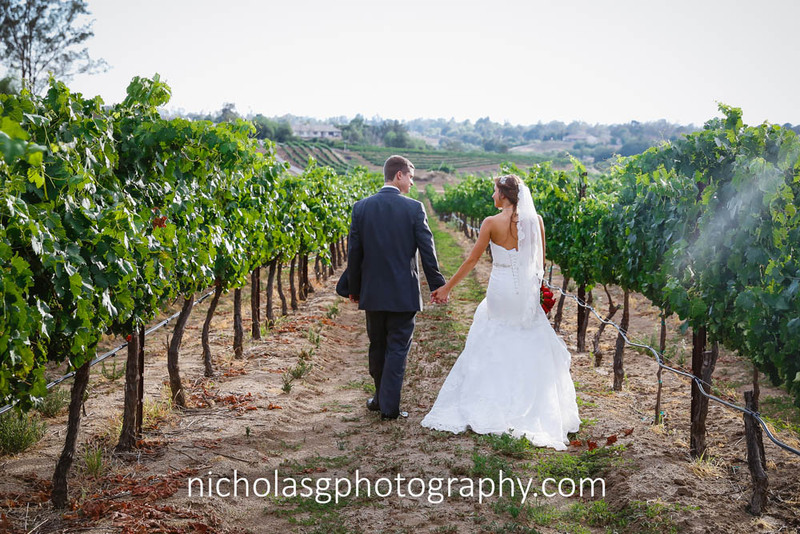 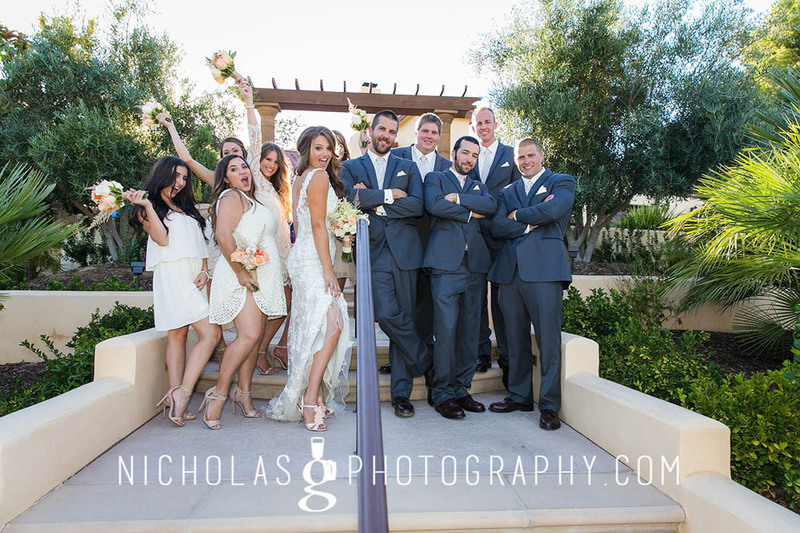 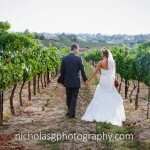 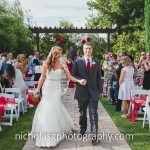 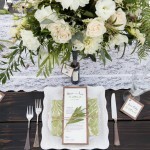 Danza del Sol Winery is the perfect place for a wine country wedding. 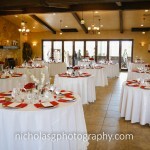 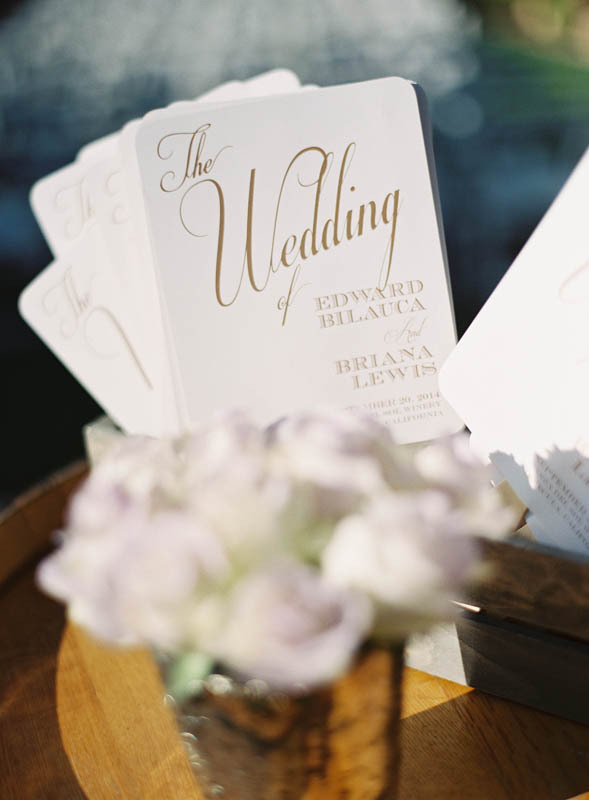 Imagine a dream wedding taking place where the ambiance is elegant yet comfortable. 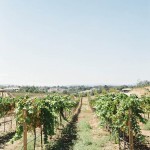 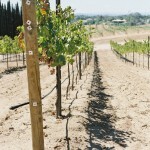 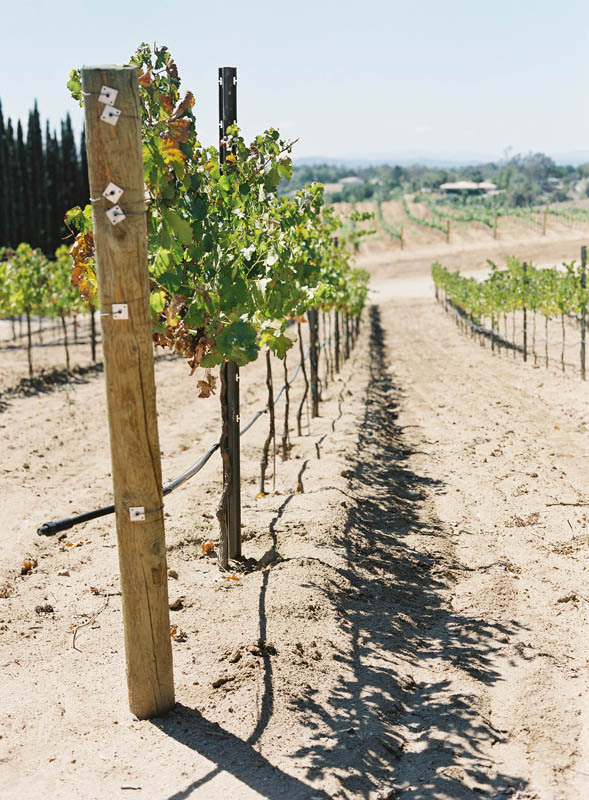 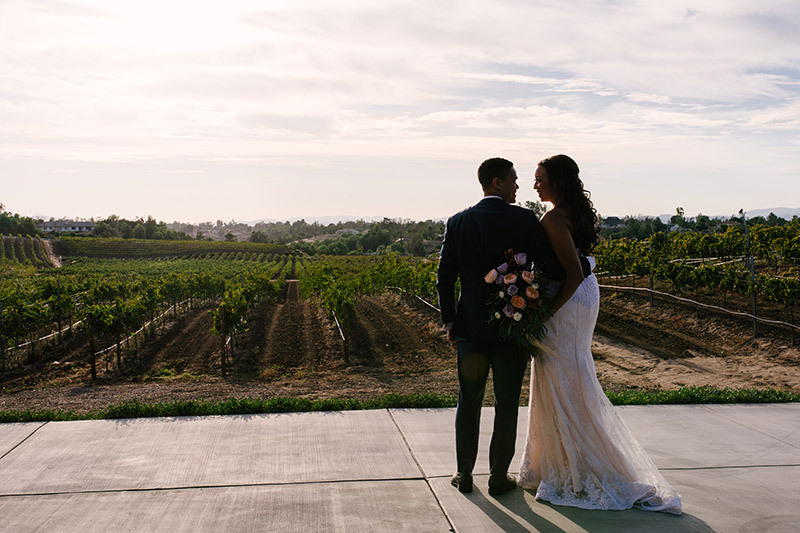 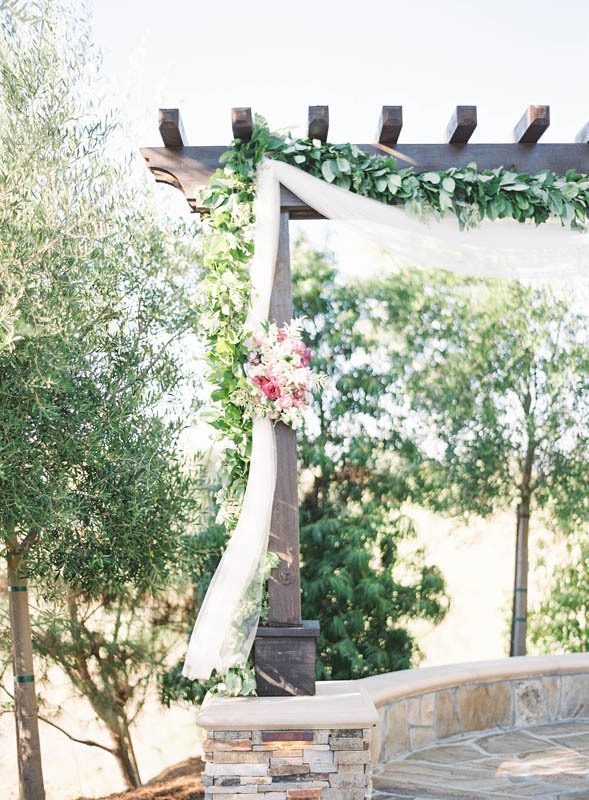 Danza del Sol Winery's vineyard backdrop is one of the most romantic settings for a wedding. 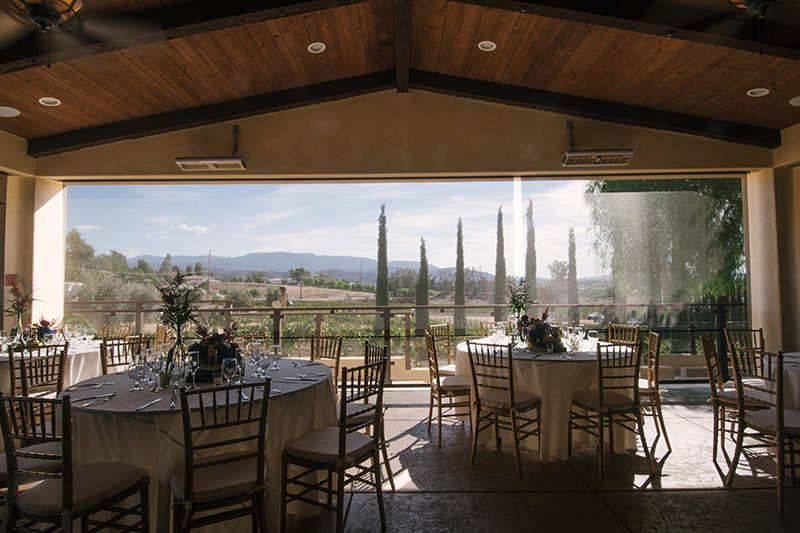 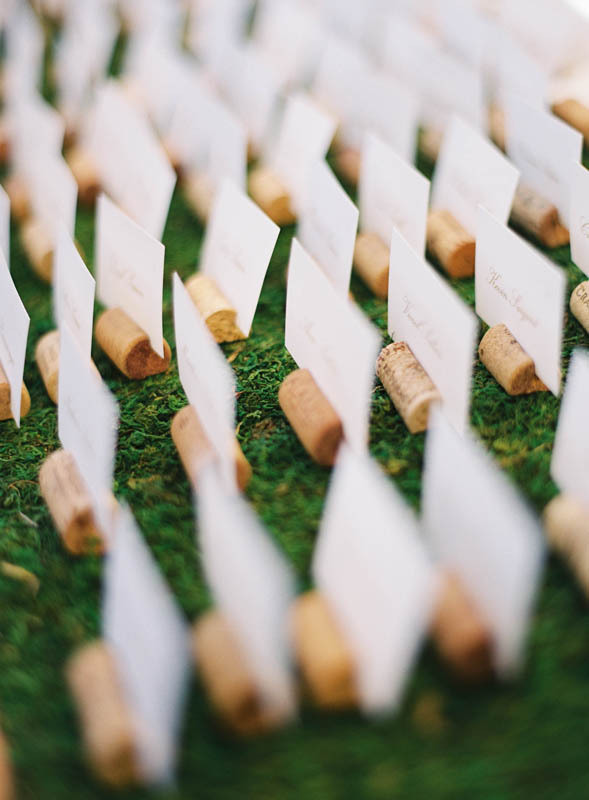 Our professional staff is dedicated to providing you and your guests with an occasion that will be memorable for its great wines and beautiful setting. 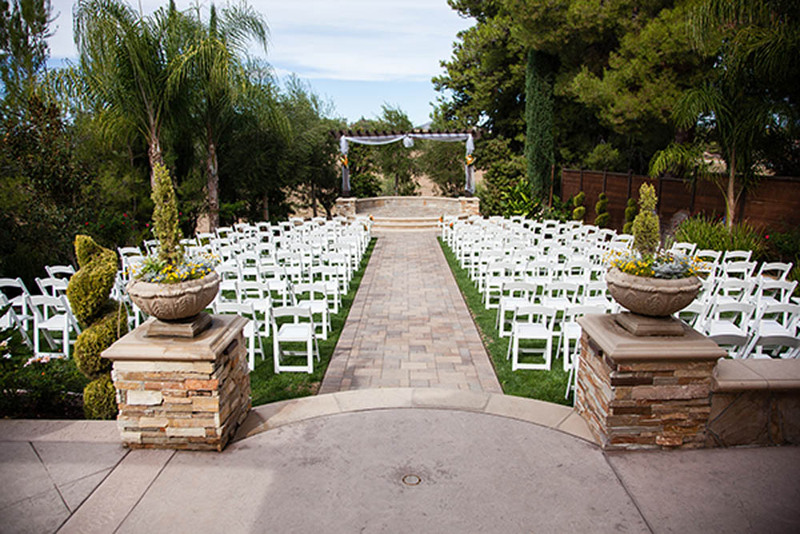 We offer a complete and personalized experience for planning each wedding with a full range of services and price options to suit your budget.